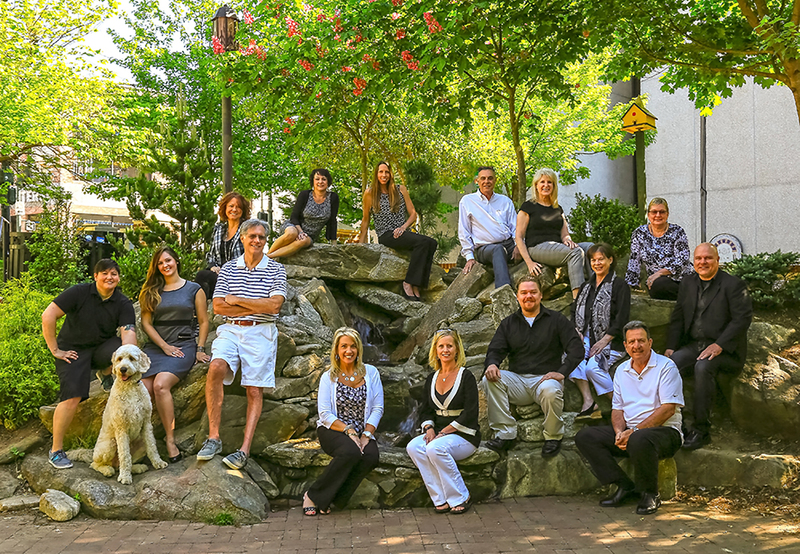 As a premier Asheville Real Estate Firm, we want to provide the very best service to our clients. This means that for the home seller, we want to ensure that every home listed through us is given the attention necessary to properly promote it in the marketplace, and that every buyer that we assist receives everything they need to find the home they’ve been looking for. A key part of providing the best service to our clients is to provide them with the guidance and support needed throughout the entire selling or buying experience. 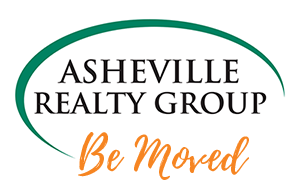 Asheville Realty Group is located in the heart of Downtown Asheville, surrounded by the Blue Ridge Mountains, we are your local Asheville connection servicing the towns of Arden, Asheville, Black Mountain, Candler, Fairview, Leicester, Mars Hill, Hendersonville, Fletcher, and Weaverville to just name a few. An independent brokerage, our brokers combine their expertise and experience from successfully closing hundreds of transactions. Our Brokers combine former backgrounds in marketing, management, construction, psychology, finance, Nascar, non-profit and public service. What makes us different from other Brokerage firms in the area? We specialize in out of town customers, looking to relocate to Asheville and have the resources to help answer all questions you may have about Asheville. Our Broker-in-Charge, Bobbie Baxter has been a Real Estate Broker since 1982, and has dedicated her career to understanding the customer’s wants, needs, concerns, and budget. If you are looking to sell your house, we have a marketing specialist on staff so we can get your property exposure quickly, while utilizing the latest technologies.